BIG, EXCITING NEWS! 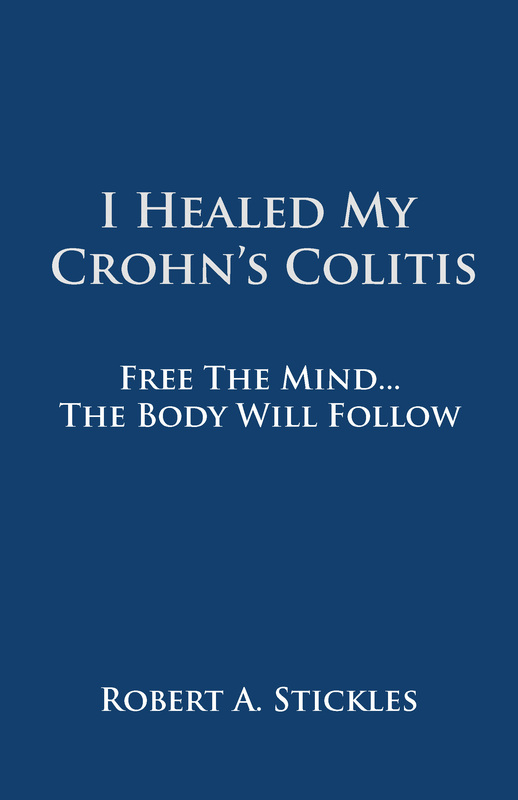 My book I Healed My Crohn’s Colitis is for sale online and can be ordered at your local bookstore. My editor and I have put our hearts and souls into this project. This book is a quick read with lots of information about my life and healing. It explains how I overcame my own Crohn’s Colitis and how you can too. I hope that my words, my story, and my spirit for healing inspire you to do the same in your life.